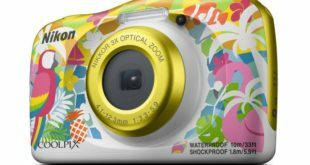 TomTop is offering a significant discount on the Andoer digital video camera, which usually sells for $268.47 on the site. 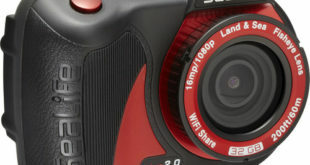 There’s no dearth of low-priced camcorders and handy cams in the market; however, these items usually lack some useful features. 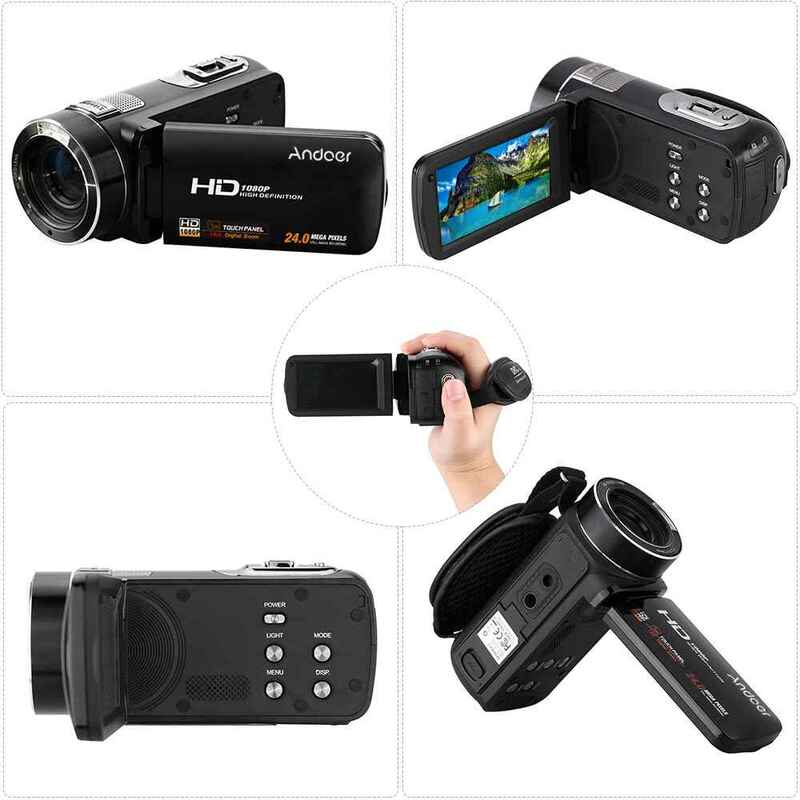 Bearing the popularity of video cameras in mind, TomTop is now doling out 86% off on the original selling price of the Andoer HDV-Z82 1080P Full HD Digital Video Camera Camcorder. As a result, you can now get your hands on the feature-laden device at a heavily dropped price of just $39.99. Despite bearing a reduced price tag, the Andoer digital video camera boasts an array of awe-inspiring features that are likely to sweep its users off their feet. For instance, the Andoer digital video camera offering video resolution up to FullHD (1920 x 1080) and photos up to the 24MP resolution. 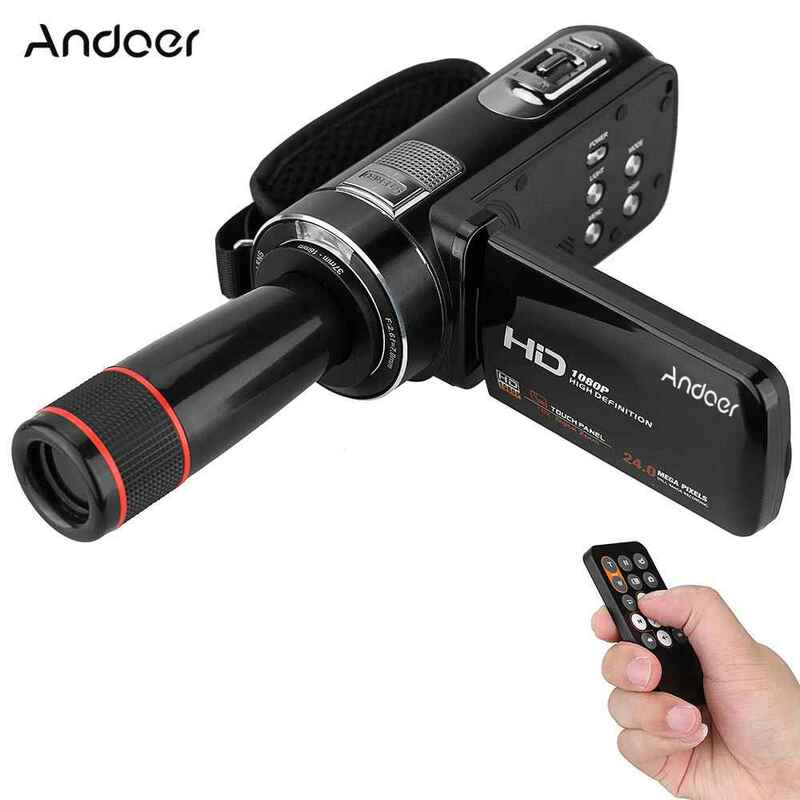 Despite bearing a reduced price tag, the Andoer HD video camera boasts an array of awe-inspiring features that are likely to sweep its users off their feet. 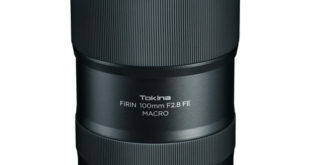 It features A 12X telephoto lens combine with the DV camcorder as a higher magnification telescope. 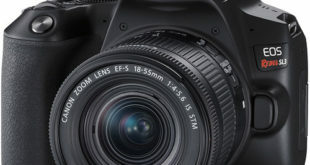 It has a 3-inch touchscreen LCD display, 24MP CMOS sensor, 16x digital zoom and plenty of extra features like infrared anti-shake, face detection, Wi-Fi transmission and controls, microSD card slot up to 32GB and NP-40 Lithium battery. With the Andoer wireless video camera also comes equipped with a pre-scenes such as Auto, Night, Portrait, Sport, Party, Beach, High sensitivity and more. As if that weren’t enough, the video recording camera also comes with remote control, one key to wireless remote control the DV during the shooting process, save you from the headache of shooting. In order to check out the full specification and avail the discount, you can visit THIS LINK. It is worth noting this is a limited offer, and the Flash Sale price will be valid for the remaining 65 pieces only. Previous Nikon D6 will use CF Express Card; will be launched in Q2 2019?